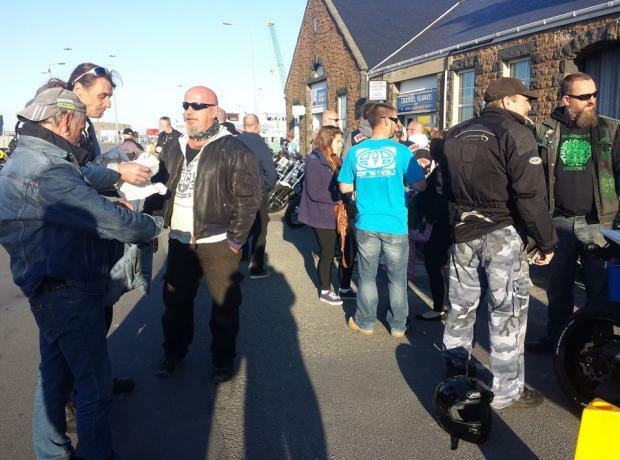 Greenman MCC are holding a charity bike night tonight for the GSPCA in honour of Bryony Le Tissier between 7-9pm. Earlier this year the Greenman MCC donated a lovely bench in memory of Bryony Le Tissier who loved animals and is located at the GSPCA over looking the pond at the Shelter. It takes place in front of the Whiterock Cafe. These evenings are very relaxed and social events with bikers having a brew and chatting. All are welcome and the GSPCA would like to thank all that are supporting in advance of the event.